Today’s theme is Women in Leadership– the fears that hold us back keep us playing small. The voices, the judgment, and the limiting patterns women in leadership have all experienced need to be recognized and transformed. This is the place where real people share real challenges. Where you can find a common bond and uncommon wisdom through their journeys to help you move from fear to fire. 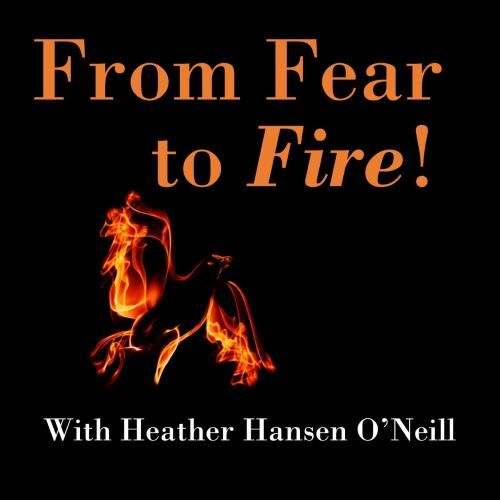 The From Fear to Fire podcast shares interviews of experts and authorities who have revolutionary research and solutions. We also interview the person next door dealing with devastation that finds the inner strength to pick themselves up, move forward and help others. Click HERE for a FREE Tips to Overcome doc filled with strategies to help you breakthrough your fears! 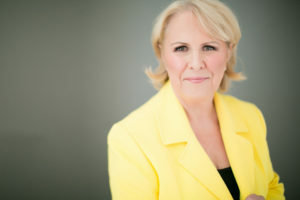 Today’s guest Dorothy A. Martin-Neville, PhD, author of Real Women Change the World: Letting the Good Girl Die so the Real Woman Can Live offers leadership advice to any woman looking for strength, hope, and wisdom. She is the founder of 4 companies and a licensed psychotherapist. She supports women executives to get out of their own way while recognizing and living their purpose as well as creating a culture of purpose within their organization. Enjoy this info packed podcast! SPECIAL FOR FROM FEAR TO FIRE listeners only. The first 10 who download the free leadership self-assessment tool HERE then send results to her at dorothy@askdrdorothy.com with From Fear to Fire gift in the subject will get a Free 30 minute consult on the results. More info at https://www.askdrdorothy.com/ or 860-543-5629.